Also, in 2009, Deathstroke was ranked as IGN’s 32nd greatest comic book villain of all time. Deathstroke, or commonly referred to as Deathstroke the Terminator or simply Slade, is known to be the greatest assassin in all of DC Comics. He has encountered Batman on several occasions in the comics. 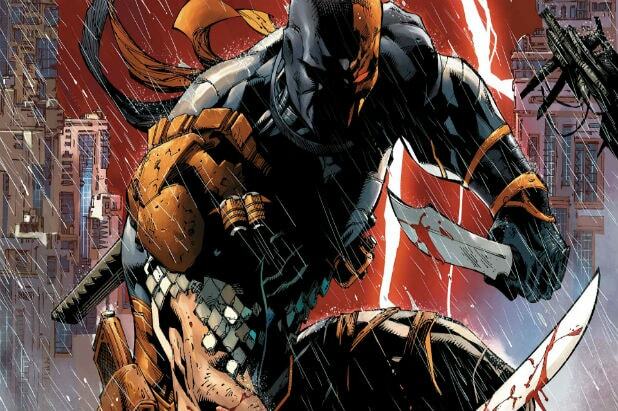 Their first encounter was in the 1991 Deathstroke standalone DC comic in the story arc “City of Assassins” where Deathstroke pounded Batman to a bloody pulp. 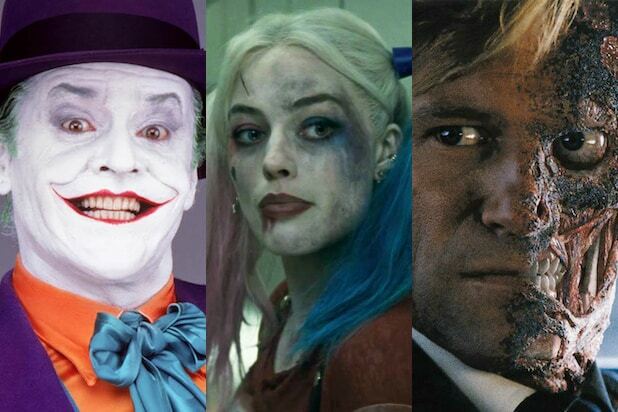 Warner Bros. had no comment when contacted by TheWrap.